This is an original 1901 edition, no publisher is listed. Light wear on cover. Inside pages are overall very clean. Some pages have a narrow stain at the very bottom edge, not near the text. 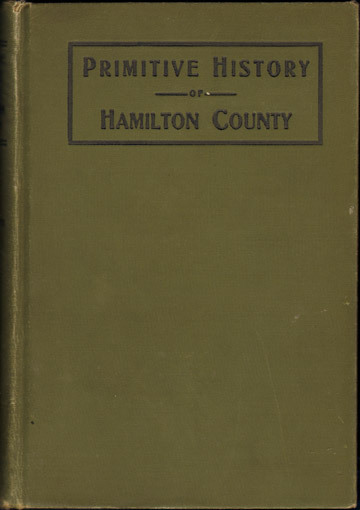 Traces the history of Hamilton County, Indiana beginning in 1818 and continuing until the close of the Civil War (1865). Many individuals and families are mentioned by name. Also includes a lengthy list of Civil War soldiers. Does not include any biographies.